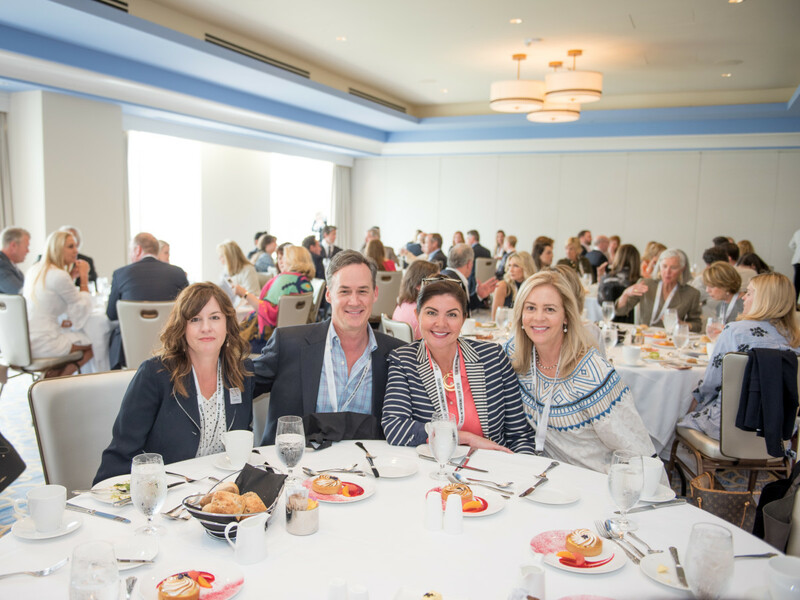 Three powerhouse real estate firms recently gathered in Austin for the inaugural Texas Networking Event. 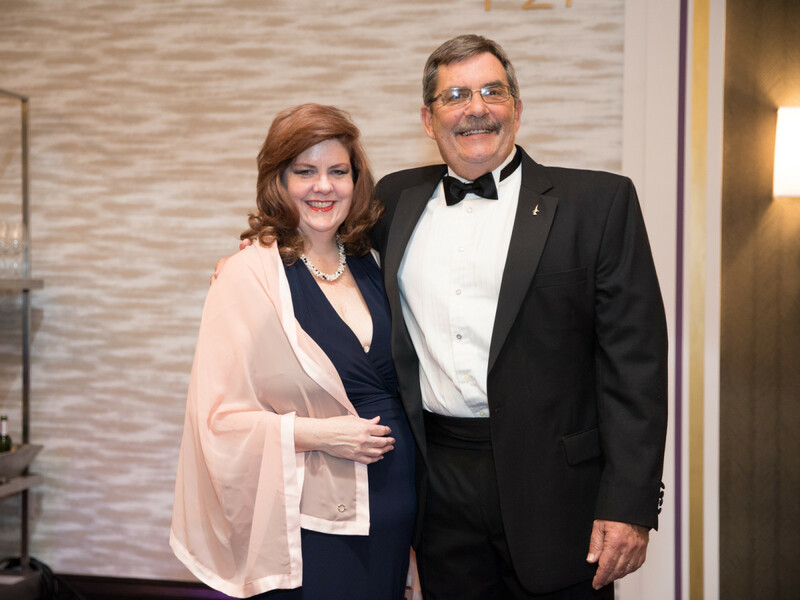 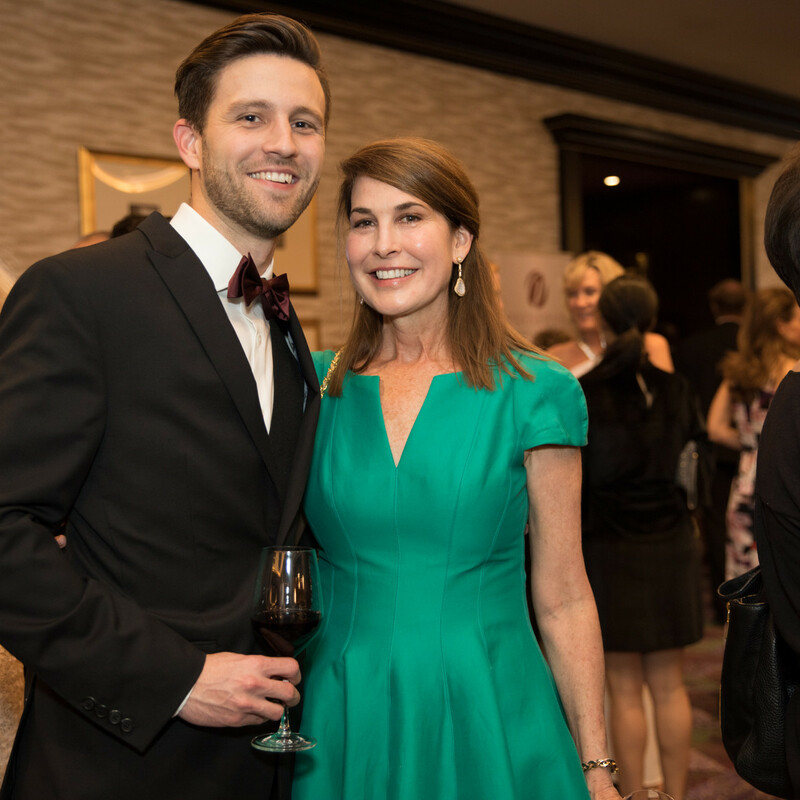 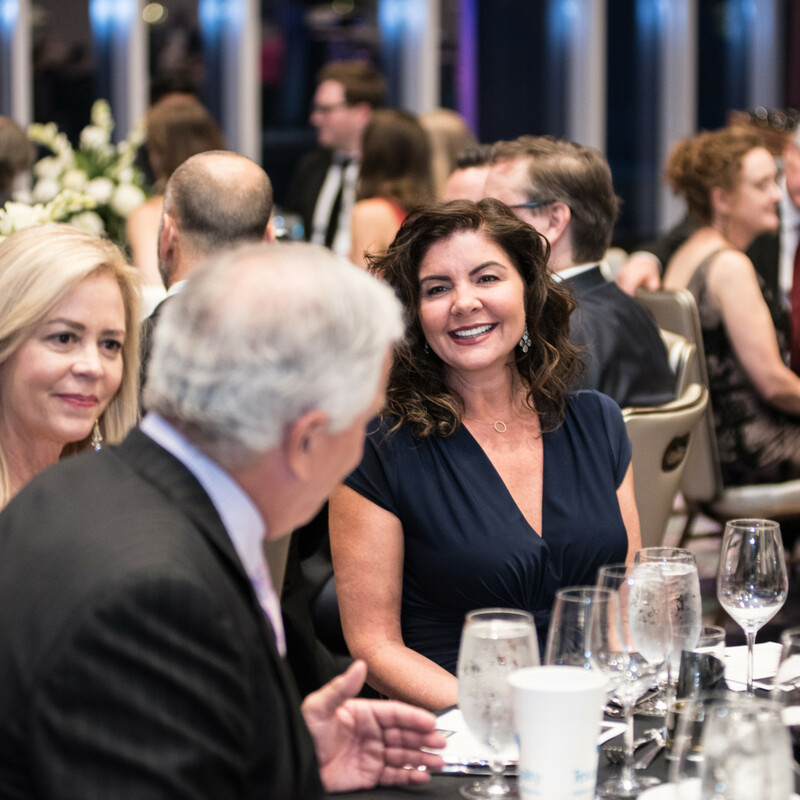 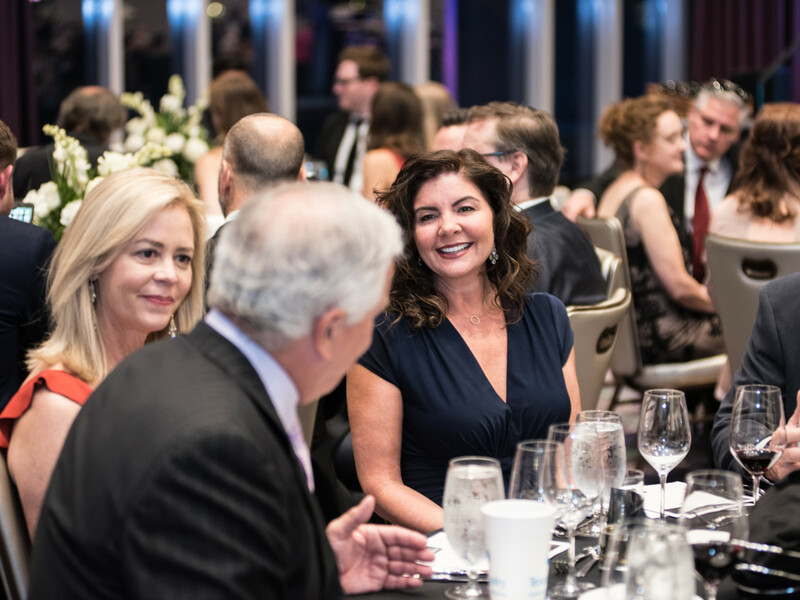 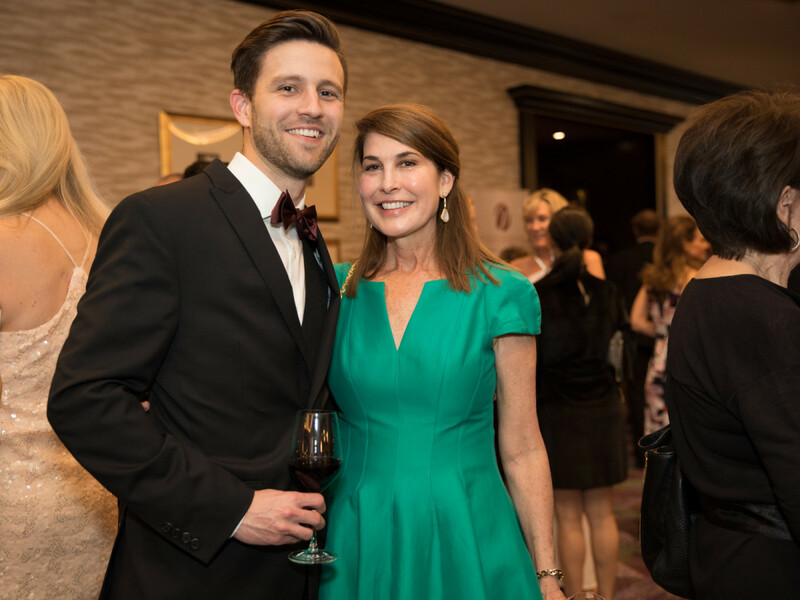 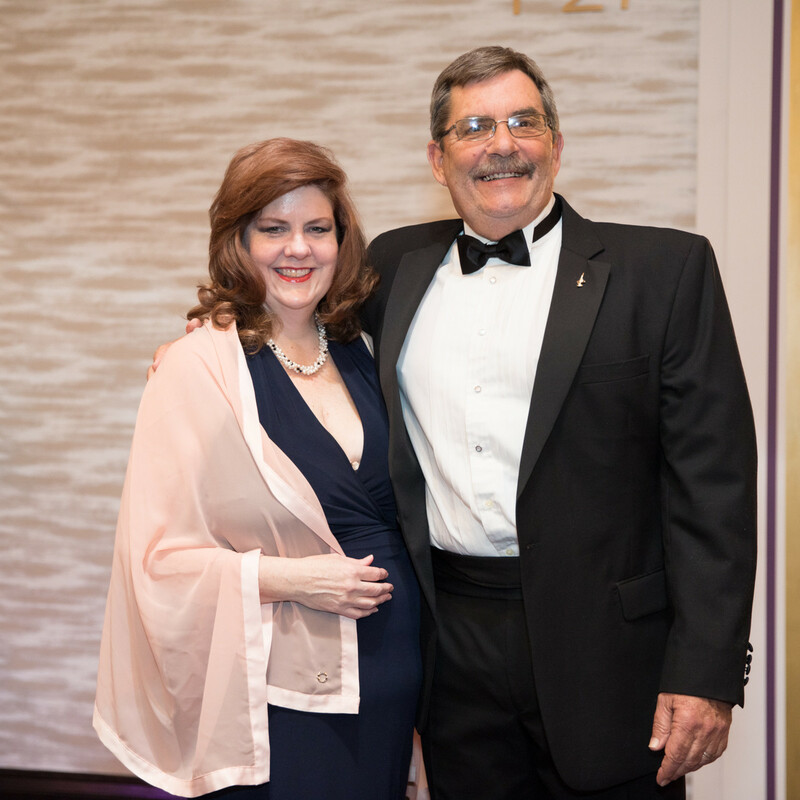 Approximately 450 members of the Sotheby's International Realty network — which includes Kuper Sotheby's International Realty, Briggs Freeman Sotheby's International Realty in Dallas, and Martha Turner Sotheby's International Realty in Houston — converged at the newly opened Fairmont hotel. 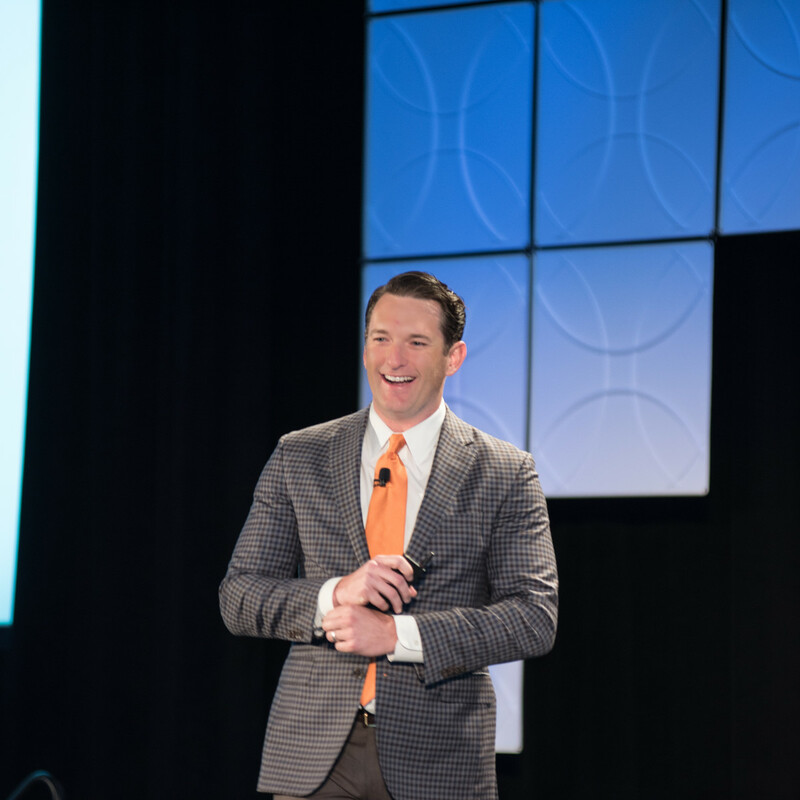 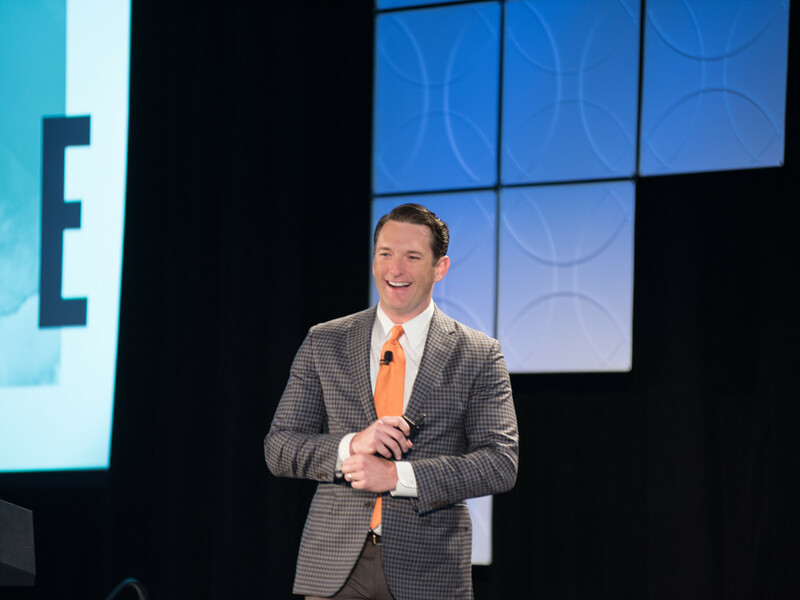 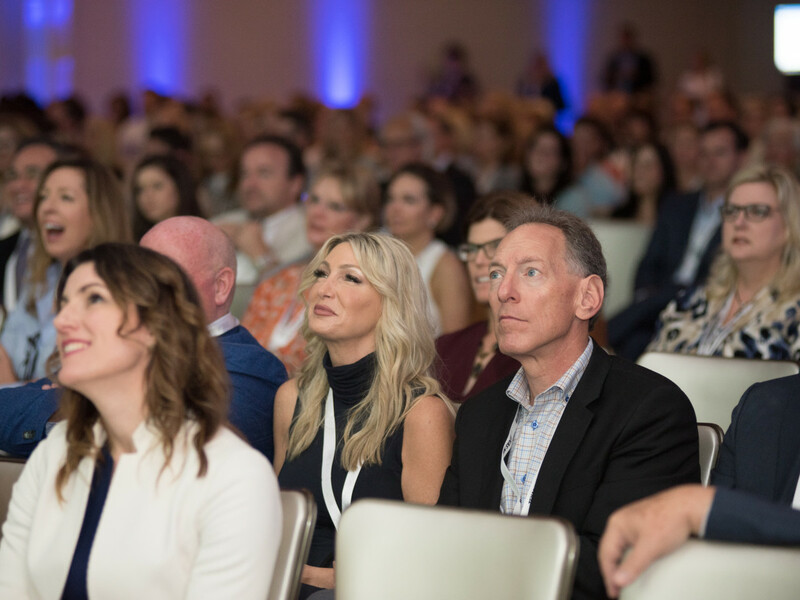 More than 30 of the brand's companies, representing 20 states, were on hand for a dynamic, one-day immersion that included a general session and a selection of 16 breakout sessions. 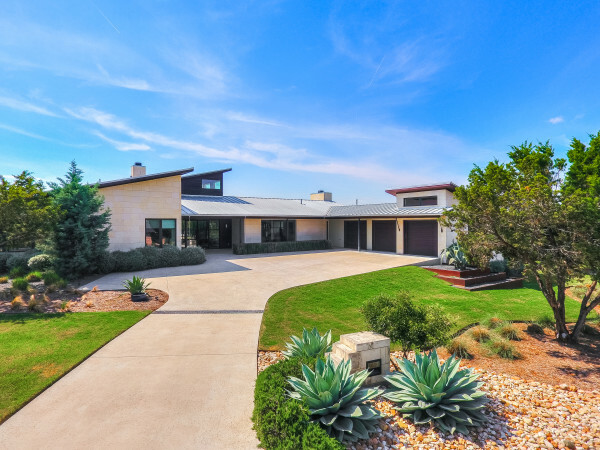 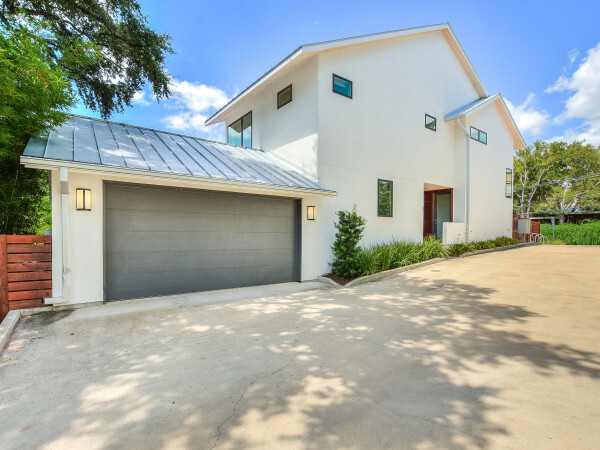 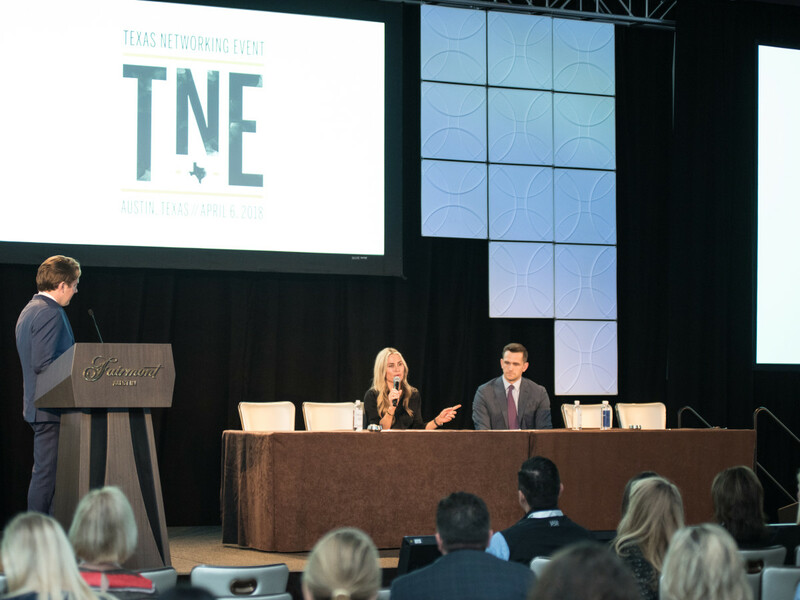 "The Texas Networking Event is an extraordinary experience and provides great value to our firm, and in turn, our clients," says J Kuper, broker and owner of Kuper Sotheby's International Realty. 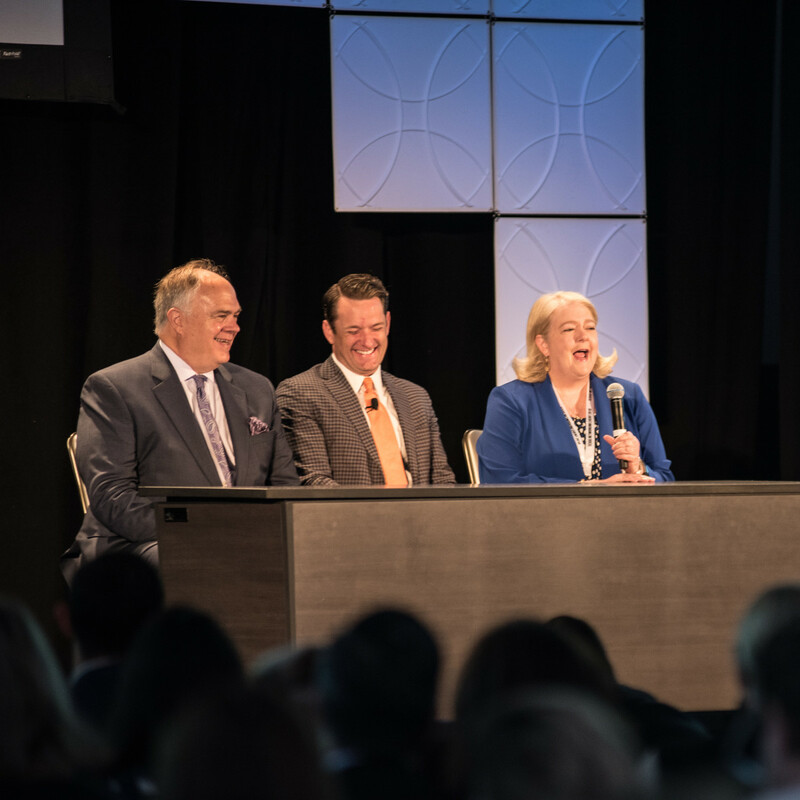 "It allows us the opportunity to learn more about the real estate industry, residential real estate markets across the country, and the advantages offered by the Sotheby's International Realty brand as well as its vision for the future." 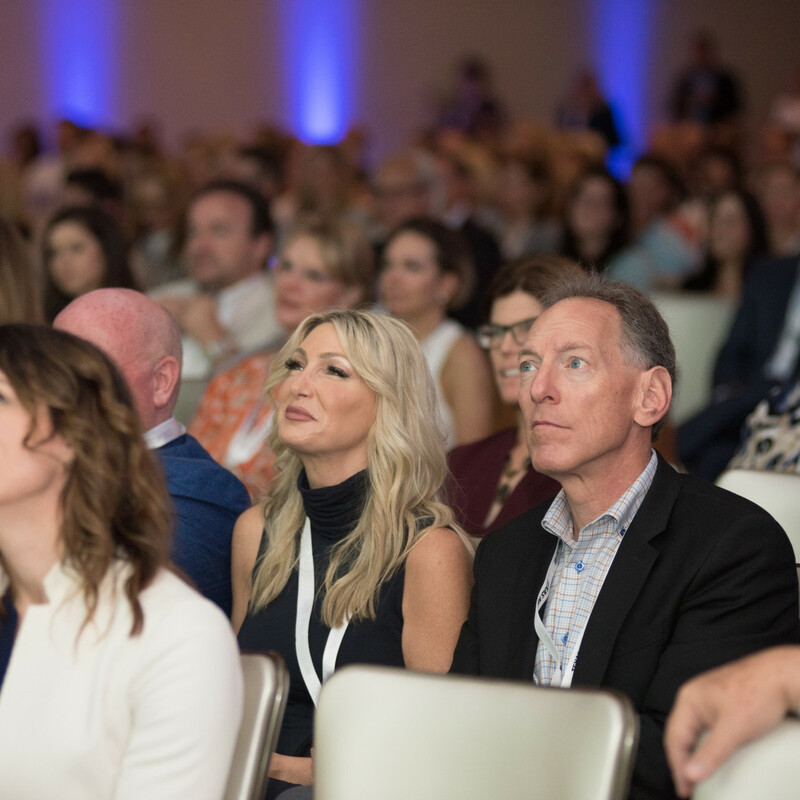 More than 40 Sotheby's International Realty affiliate members volunteered to play an integral part in the sessions, which ranged in topic from sales and negotiation tactics to marketing and more, serving as breakout hosts, guest speakers, and expert panelists to share advice, best practices, and personal experiences with their peers. 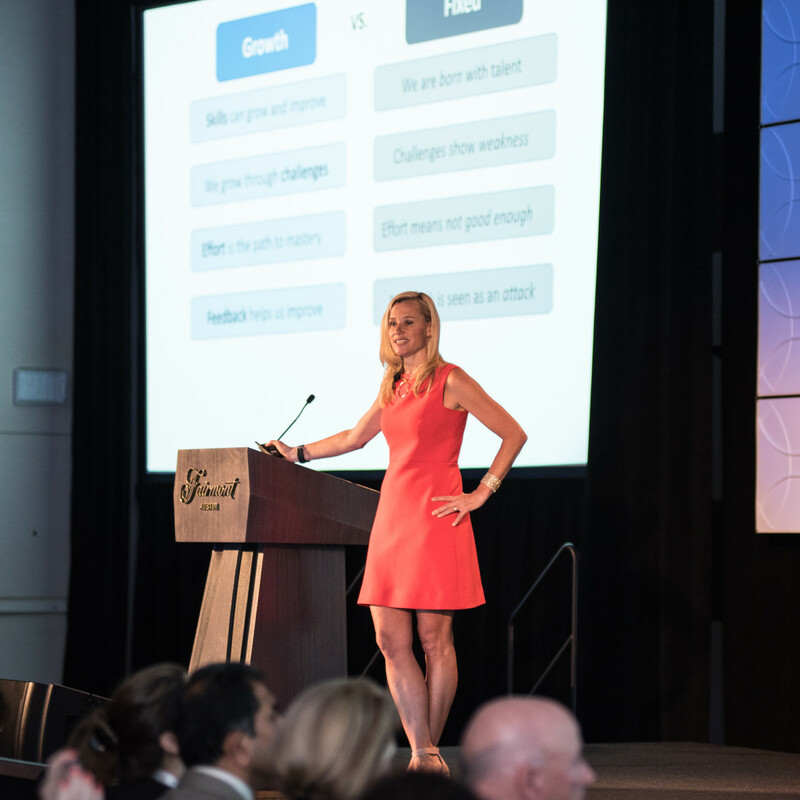 Liz Bentley, president of Liz Bentley Associates, was the headlining keynote speaker. 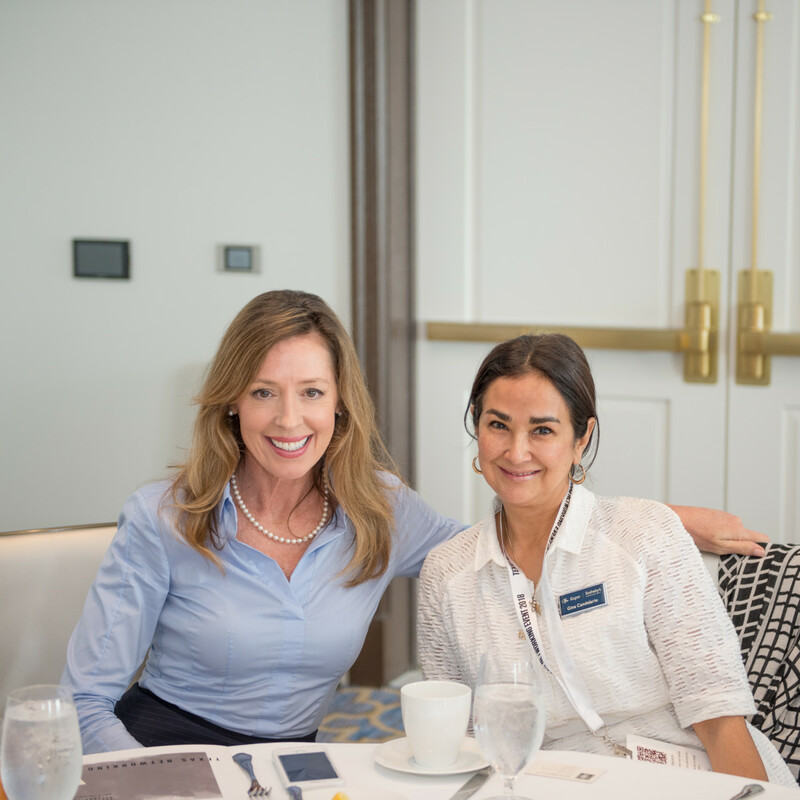 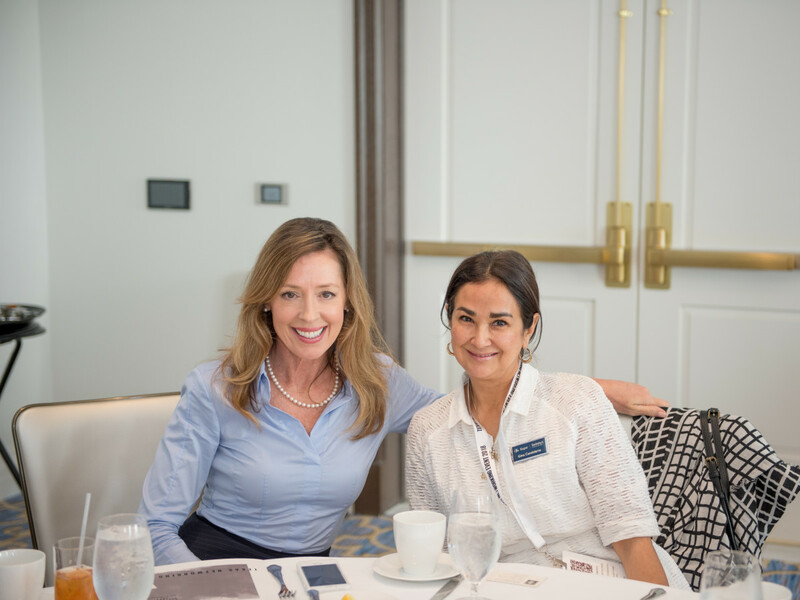 She addressed members of the Sotheby's International Realty network on stepping into your power and leveraging your strengths, and how to be an influencer. 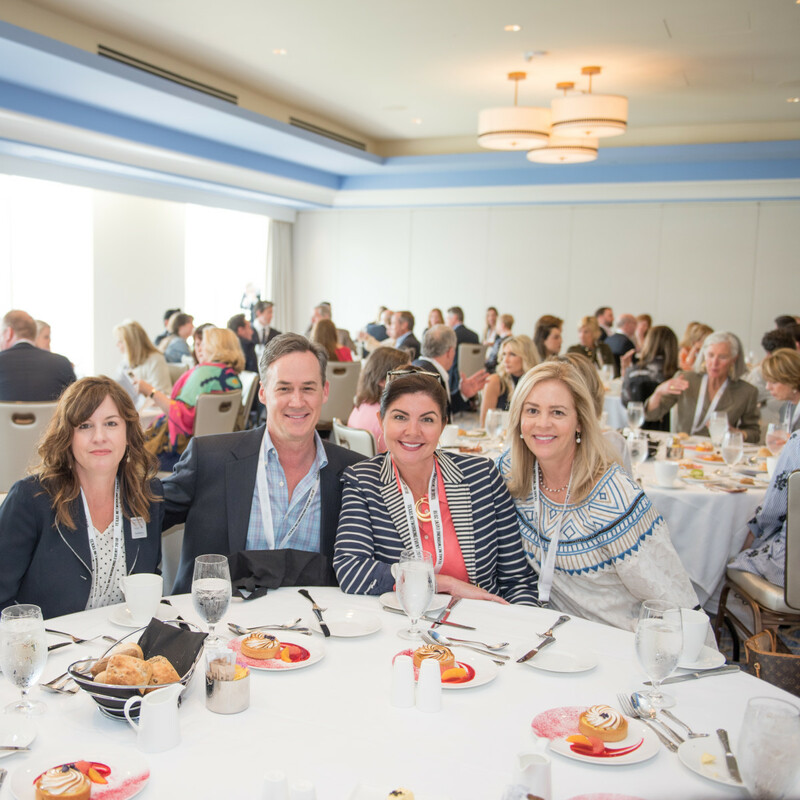 The crowd also enjoyed talks from Robbie Briggs, president and CEO of Briggs Freeman Sotheby's International Realty; Marilyn Thompson, president of Sotheby's International Realty; A. Bradley Nelson, senior vice president of marketing for Sotheby's International Realty, Inc.; Julie Leonhardt LaTorre, chief operating officer of Sotheby's International Realty Affiliates LLC; Kevin Thompson, chief marketing officer of Sotheby's International Realty Affiliates LLC; and Zvi Band, founder and CEO of Contactually. 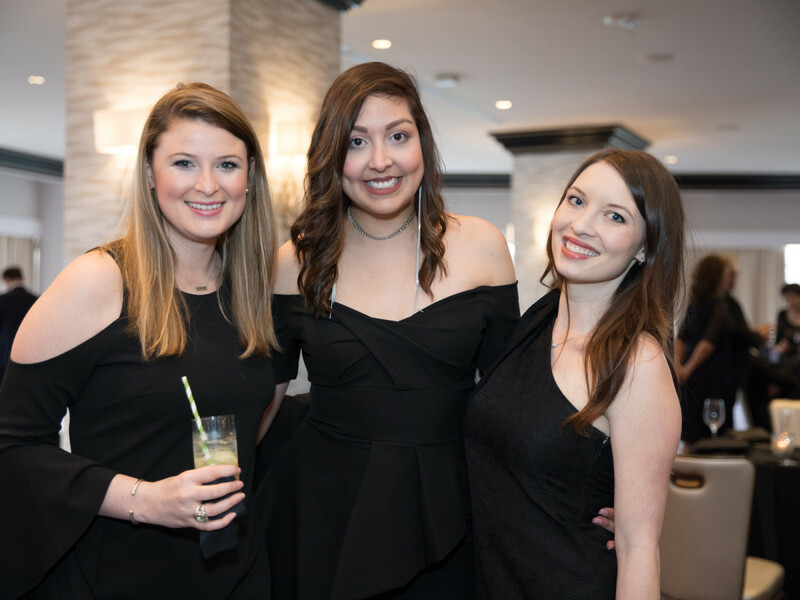 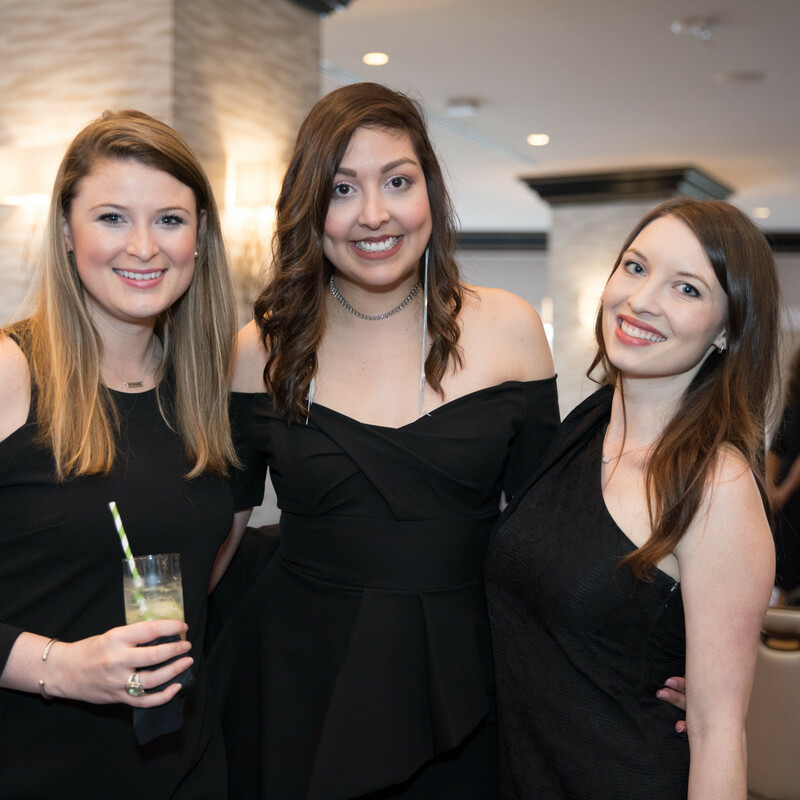 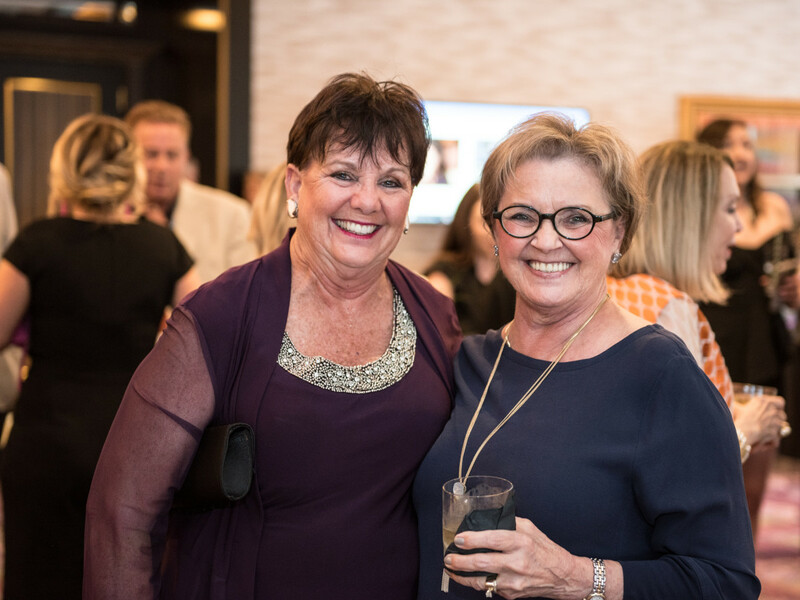 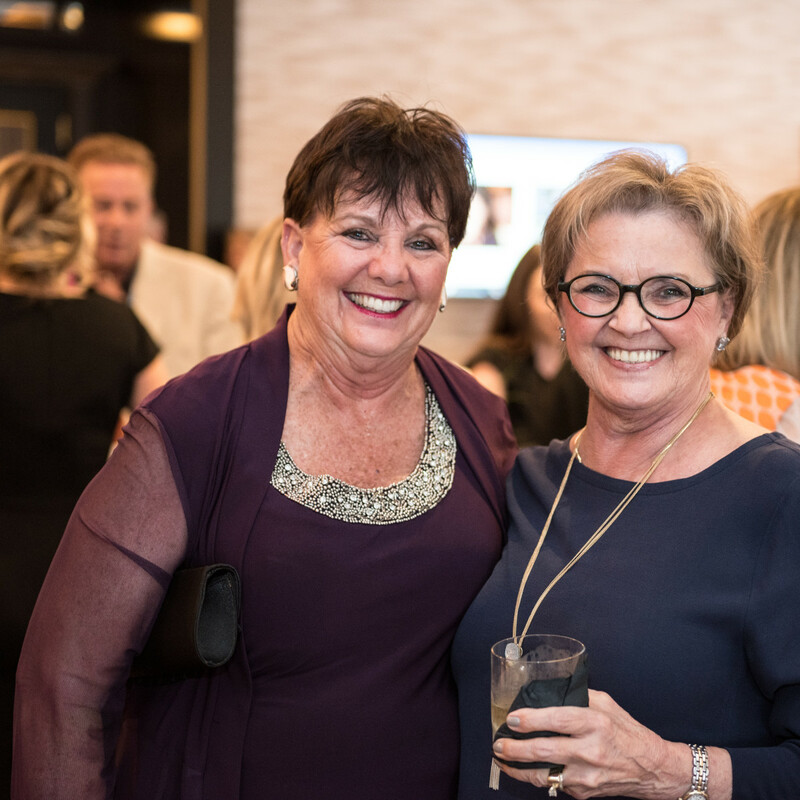 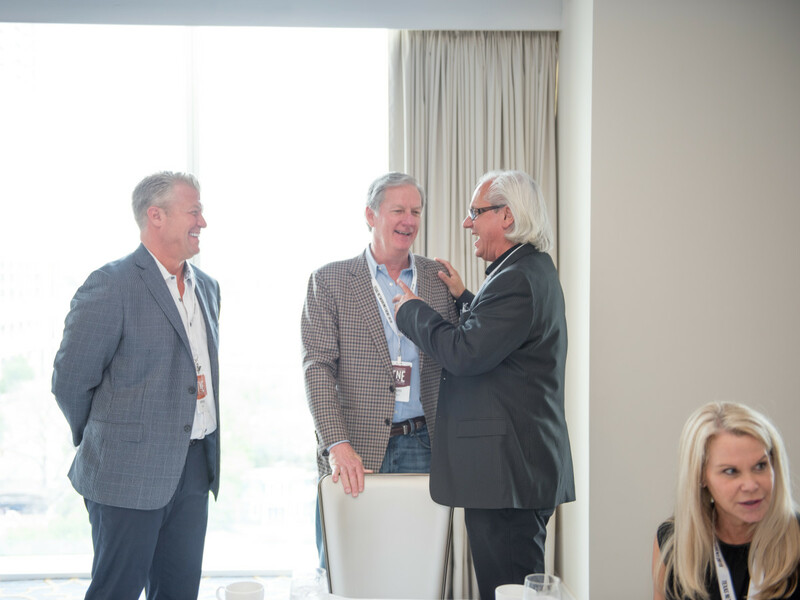 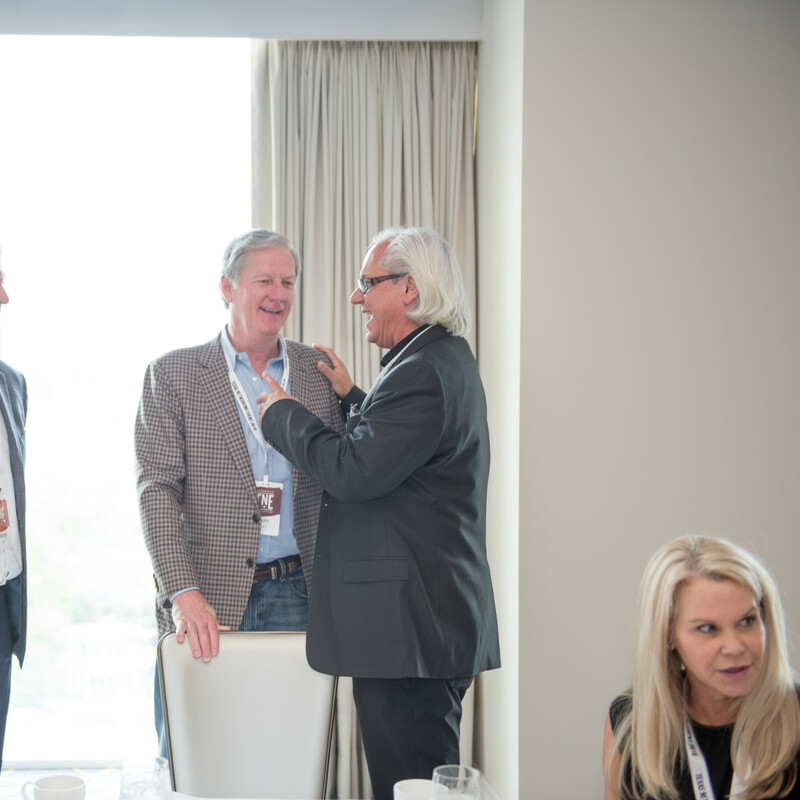 "The Texas Networking Event is a wonderful opportunity to connect with our talented real estate colleagues from around the country while also generating referral business and forming lasting friendships," says Kuper. 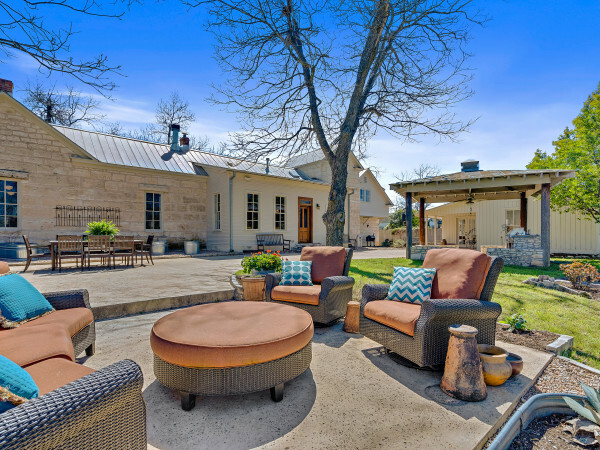 "Texas' real estate market is booming. 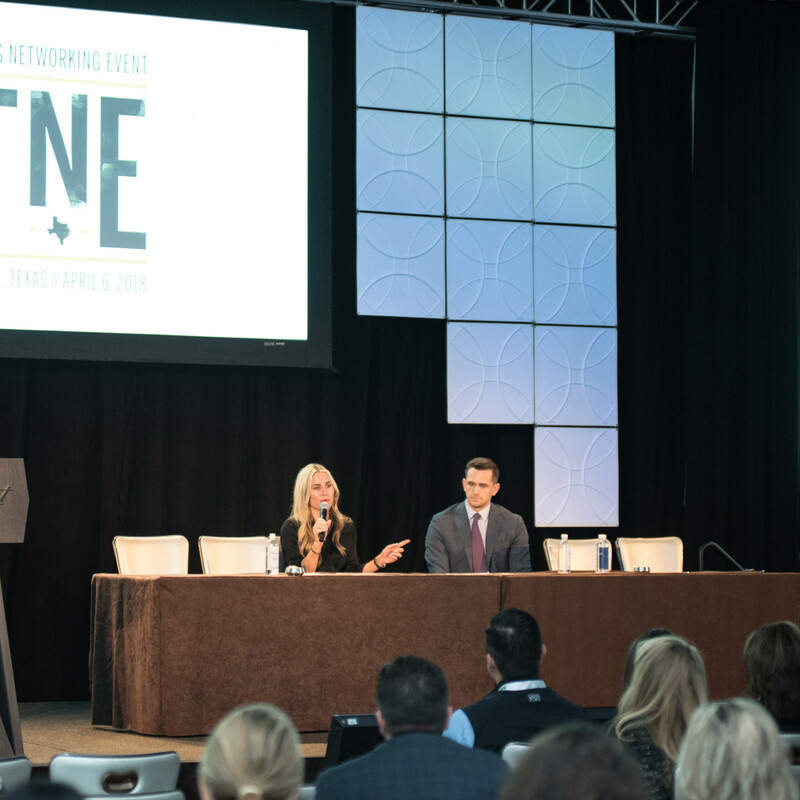 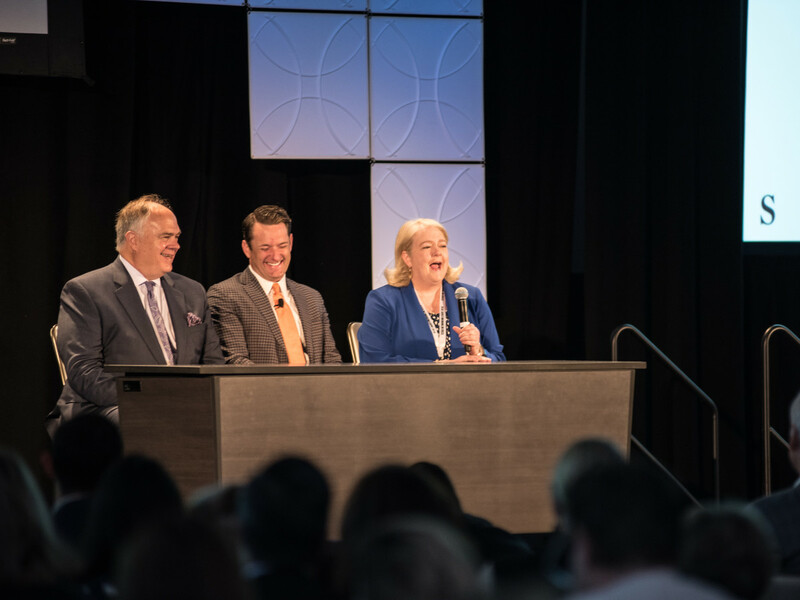 It is an important feeder market for many regions outside of the state so it's no surprise we had some of the most powerful real estate agents in the country in attendance."